We’d love your help. 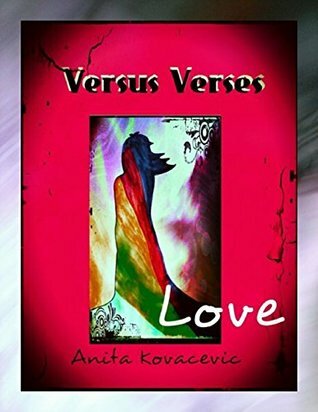 Let us know what’s wrong with this preview of Versus Verses - Love by Anita Kovacevic. This is the second volume in my poetry collection. It deals with various shades of love - loving your family, friends, work, others, even yourself, perhaps the most difficult task of all. The moods range from tender and funny, to angry and sad. It might just strike a cord - you never know. To ask other readers questions about Versus Verses - Love, please sign up.